We have smocked tops. I noticed this style of fabric coming back on trend when a lot of the 90’s fashion trends were creeping back. 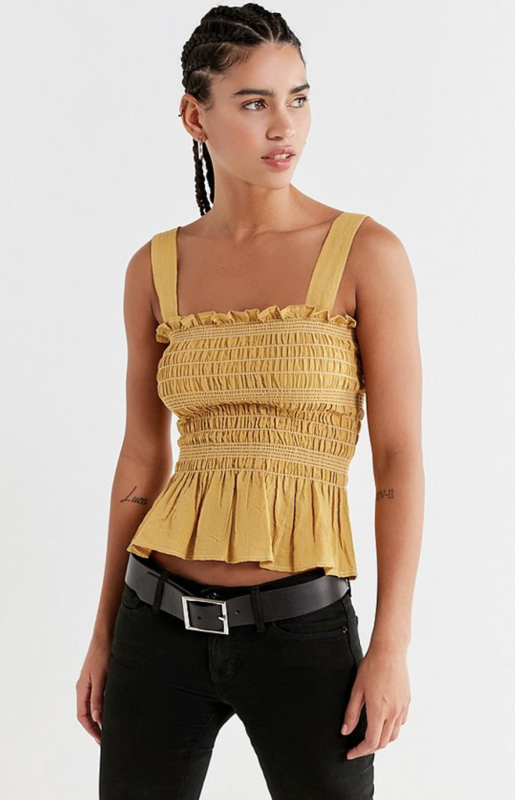 A ton of brands are taking a modern approach to smocking for summer and it is everything you need for the perfect top. I figured I’d google that for you so we were all on the same page with this random word. Anyway! 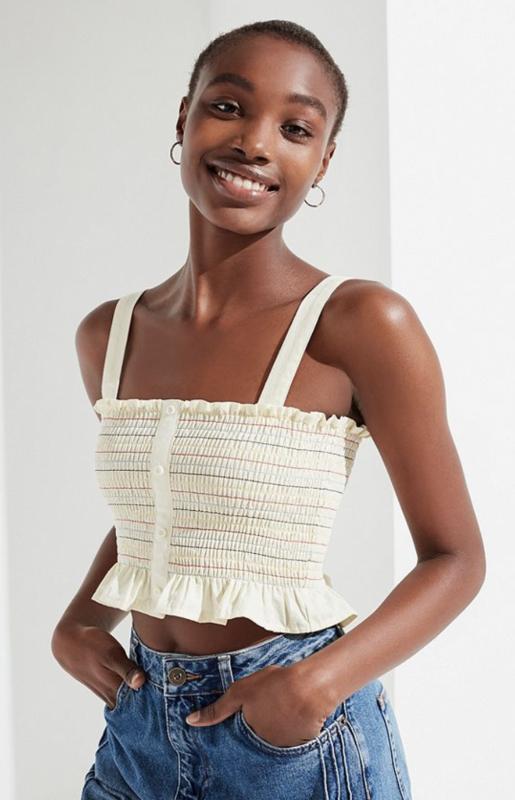 These smocked tops are perfect for everything from brunch to the beach. They’re easy to style, rewear, and stay comfy in. 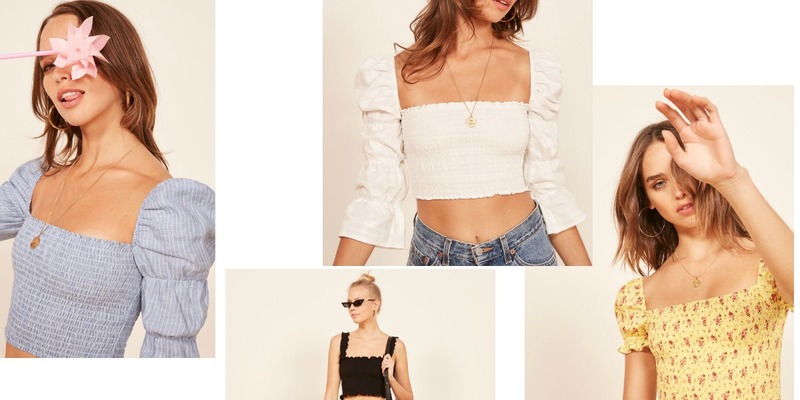 My favorite brand for summer tops is Reformation, but sometimes it’s an unnecessary splurge. So I put together a range of cute smocked tops for you to add to your summer wardrobe! I love the long sleeve smocked top from Ref for a fancier but still beachy look! 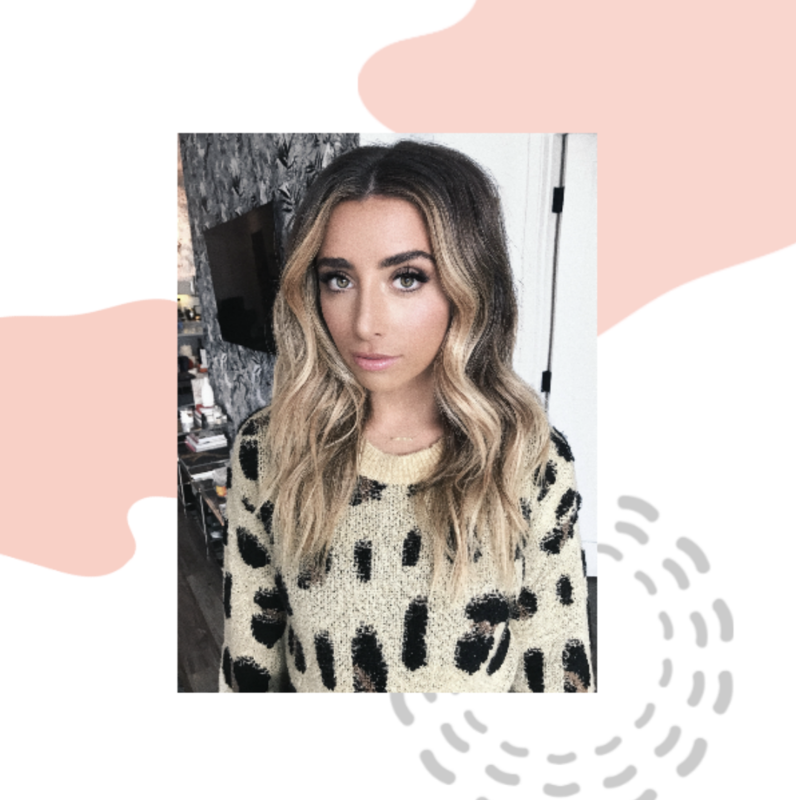 Urban has the perfect dupes for Ref! I love the body suit here! Obsessed with this red and style! I have the rainbow tube top above and it’s perfection! 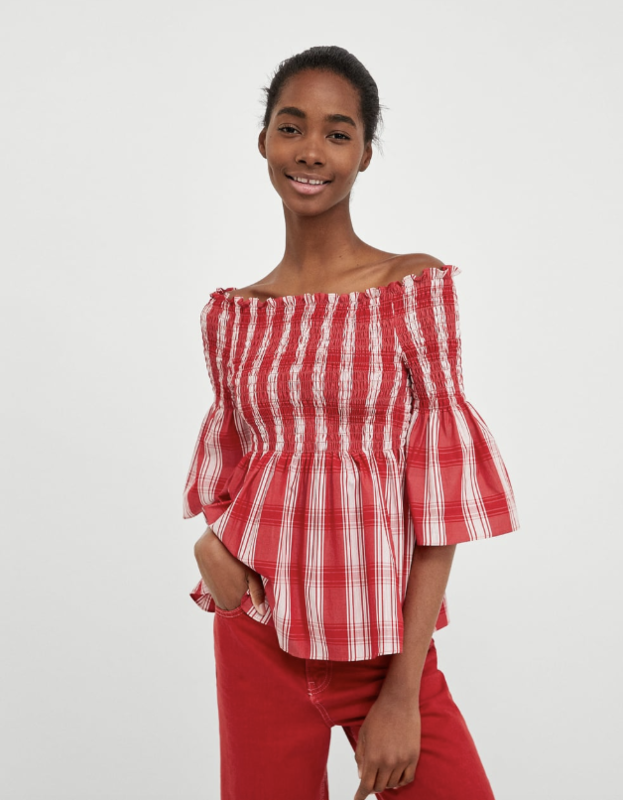 Will you wear smocked tops this summer?! Comment below!